It could strengthen the firm’s portfolio characteristics such as higher proportion of freehold land and longer lease expiry tenor. 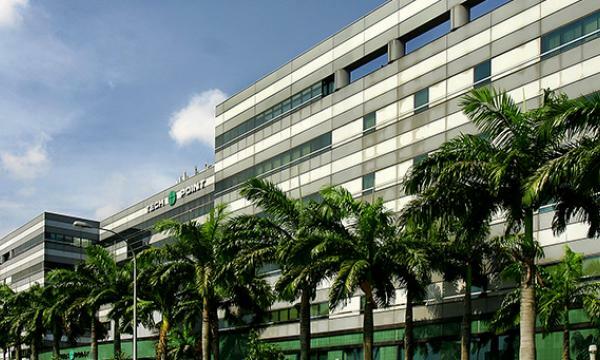 Ascendas Real Investment Trust (A-REIT) could get a lift from its proposed acquisition of 12 logistics properties in the UK, Maybank Kim Eng and OCBC Investment Research (OIR) said. 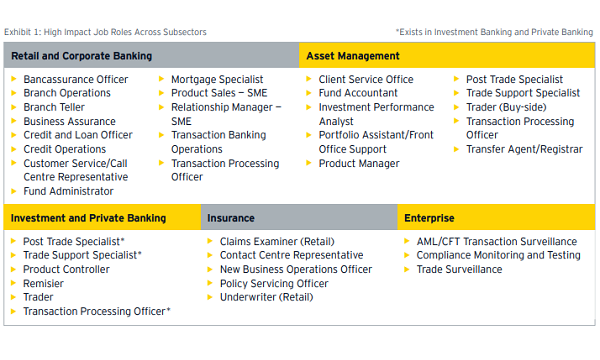 “Market fundamentals are supportive as the UK is a large market and shares similarities to the Singapore and Australian operations in terms of regime and risk profile,” Maybank noted. 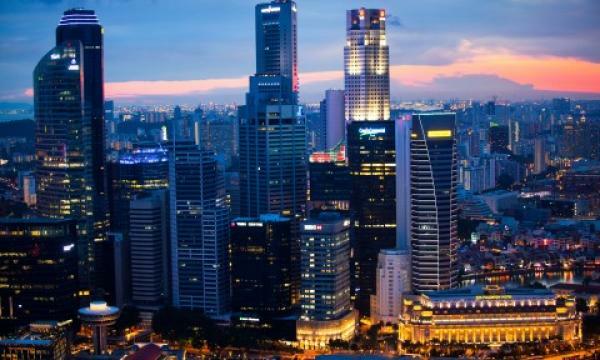 For Jefferies Singapore, the planned acquisition could strengthen the firm’s portfolio characteristics such as higher proportion of freehold land and longer lease expiry tenor. “This announcement did not surprise us as the new CEO hinted just three months ago [about] AREIT’s readiness to push into other developed markets (Europe and US),” Maybank commented. OIR noted that the target acquisition could also push a long portfolio weighted average lease expiry (WALE) of 14.6 years and a tight supply of logistics properties in the UK with room for market rental growth. Despite this, OIR said that uncertainties should also be considered amidst the Brexit process although the target properties could diversify A-REIT’s income streams. A-REIT’s net property income (NPI) grew 3.8% YoY to $159.2m in Q1 2018 backed by the contributions of their newly acquired Australia properties and a Singapore redeveloped property.